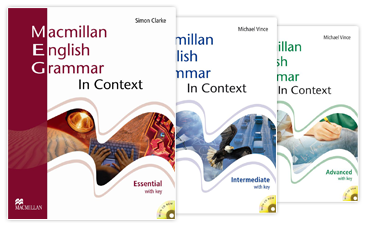 Using grammar contextually is a prerequisite for achieving satisfactory results in exams, yet it is often a great challenge facing many local school students. With a wide variety of fun activities, this course will provide students with a foundation of solid grammar and rigorous reading skills that can then be applied effectively during reading and writing. Our primary level Advanced Grammar and Reading course helps students acquire and master a wide range of grammar constructions that lay the foundation for them to comprehend texts and write with accuracy, the skills required for exam success and which are essential in real life contexts. This course is designed to pair well with Family and Friends, a widely adopted textbook series among top-tier schools in Hong Kong. Through fun activities and comprehensive texts, students will learn grammar in an interesting yet systematic way. As they progress through the curriculum, they will gradually acquire the reading skills to tackle advanced comprehension questions and be more capable of using accurate grammar in their writing. 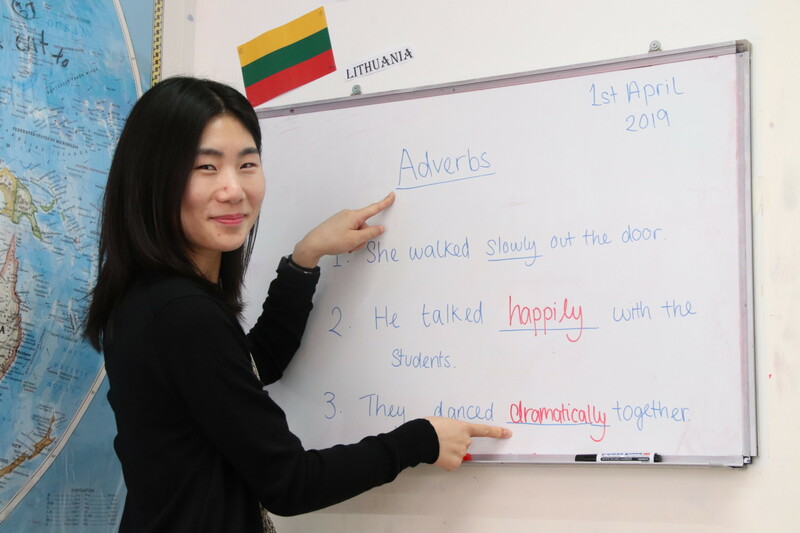 Our secondary level Advanced Grammar and Reading course helps students consolidate the grammar points they have learnt in primary school and guides them to extend their grammar usage to other areas that are a prerequisite for getting good grades in the DSE exam. The course enhances students’ reading skills and boosts their confidence in applying grammar knowledge in context. Students will not only be able to achieve accuracy in grammar exercises, but will also acquire the skills to apply advanced grammar constructions in their writing with clarity and precision. I got full marks in my writing exam! Also, I’m very proud of the book I have written!